Andre Chervin descends from a family of French jewellers. He learned his profession by studying jewellery in Paris and working as a model maker. After immigrating to New York in 1951, he and a friend, Serge Carponcy, started their own atelier located at 16 East Fifty-Second Street in 1954. 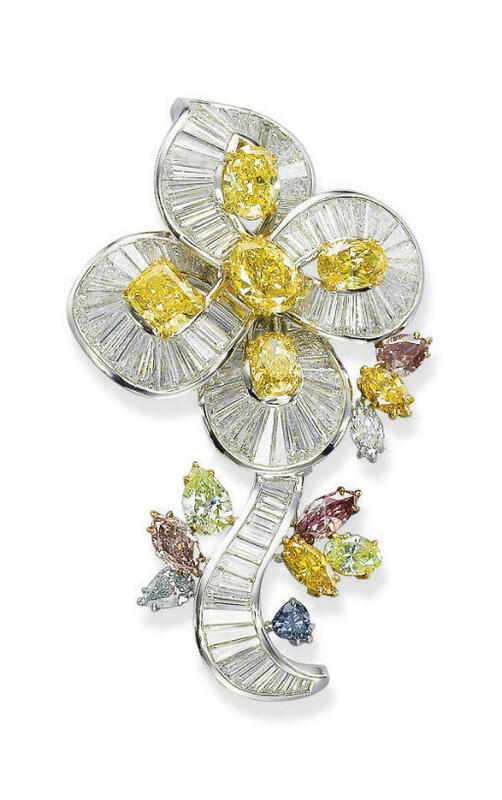 Using only the finest materials they have created pieces for such jewellers as Raymond C.Yard, R. Esmerian Inc., Verdura, as well as for Donald Claflin and Angela Cummings during their tenures at design for Tiffany & Co. Soon Carvin French became referred to as a 'Jeweller's jeweller'. After Serge Carponcy retired in 1983, Andre Chervin maintained control of the firm, moving it to the current address at 515 Madison Avenue in 1987. His nephew Sylvain Chervin, who trained in Paris and in New York as a lapidary and a jeweller, joined the firm in 1984.